The House voted 235-180 Thursday to scrap an Obama rule to extend background checks on gun purchases by disabled Social Security recipients determined to be mentally incapable of managing their own affairs. 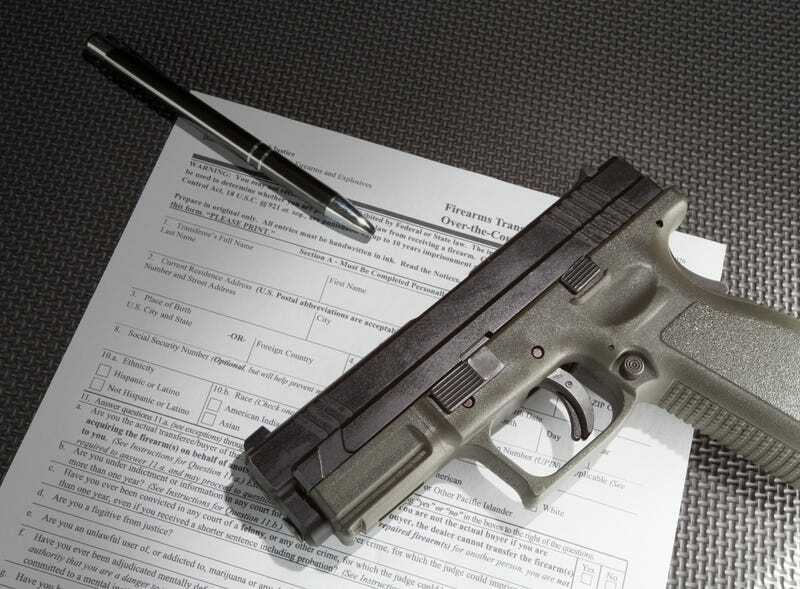 According to the Washington Post, the rule required the Social Security Administration to provide information to the gun-buying background-check system about recipients with mental disorders so severe that they cannot hold a job and need someone else to handle their benefits, a rule that would have affected about 75,000 beneficiaries. “There is no evidence suggesting that those receiving disability benefits from the Social Security Administration are a threat to public safety,” Rep. Bob Goodlatte (R-Va.), chairman of the House Judiciary Committee, said. “Once an unelected bureaucrat unfairly adds these folks to the federal background check system, they are no longer able to exercise their Second Amendment right,” Goodlatte said. The Post reports that Democrats accused Republicans of doing the bidding of the National Rifle Association, which opposed the rule. The ACLU told lawmakers that a disability should not be automatic grounds for denial of any right or privilege, including gun ownership.